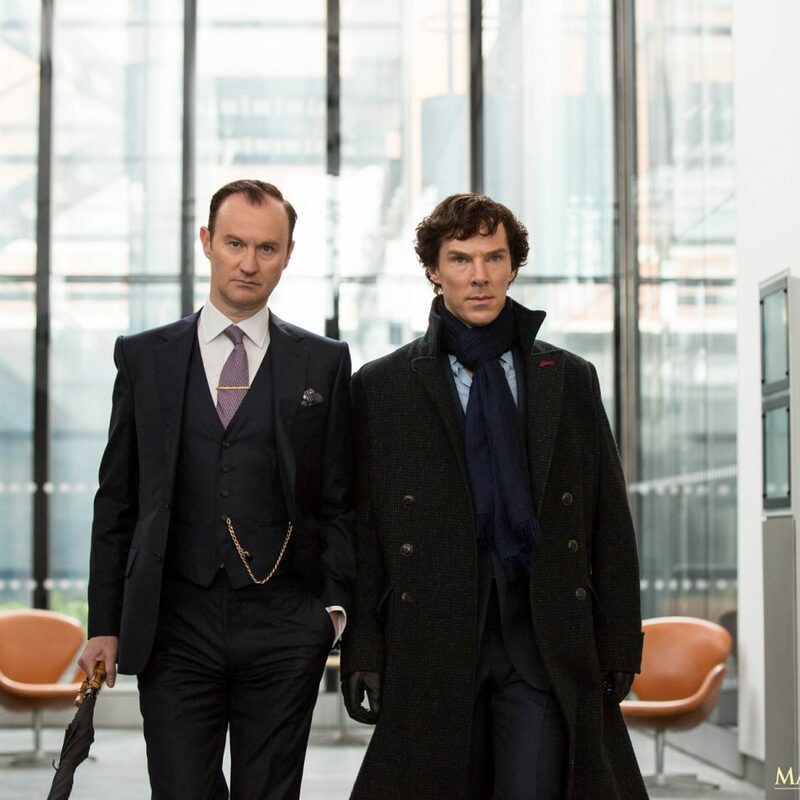 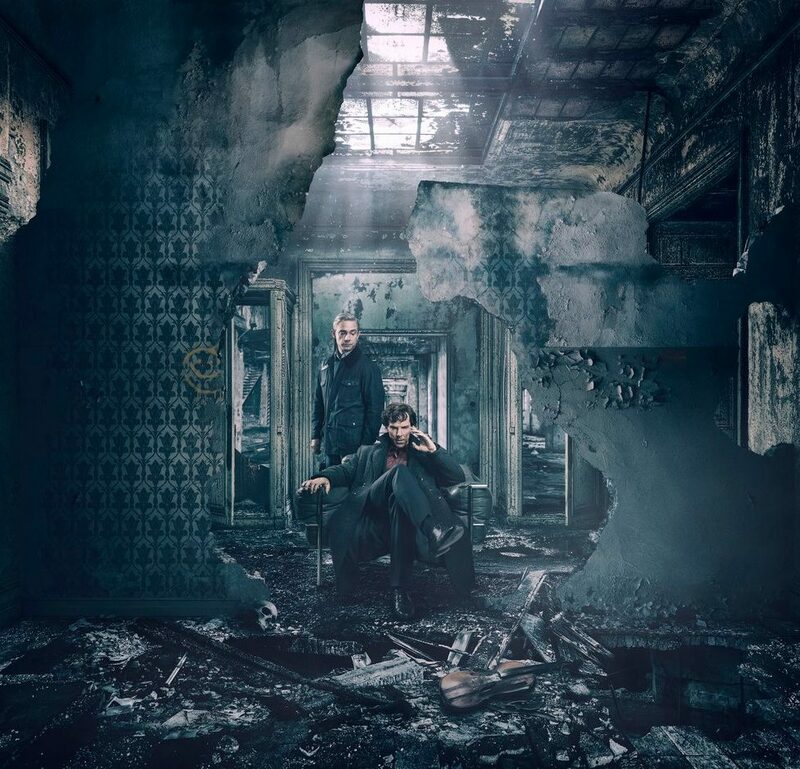 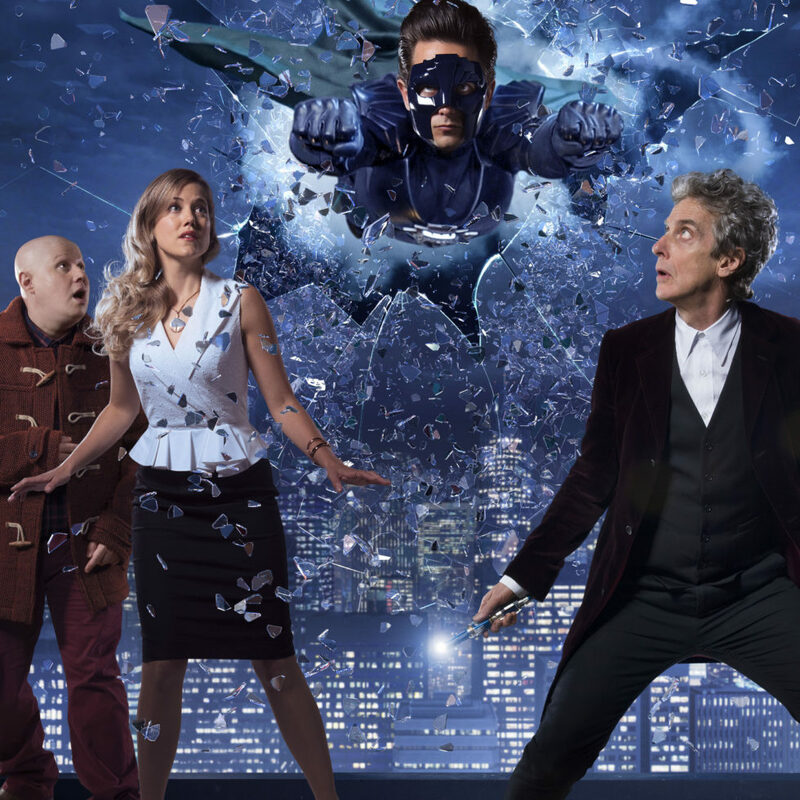 What Did You Think of Sherlock: The Final Problem? 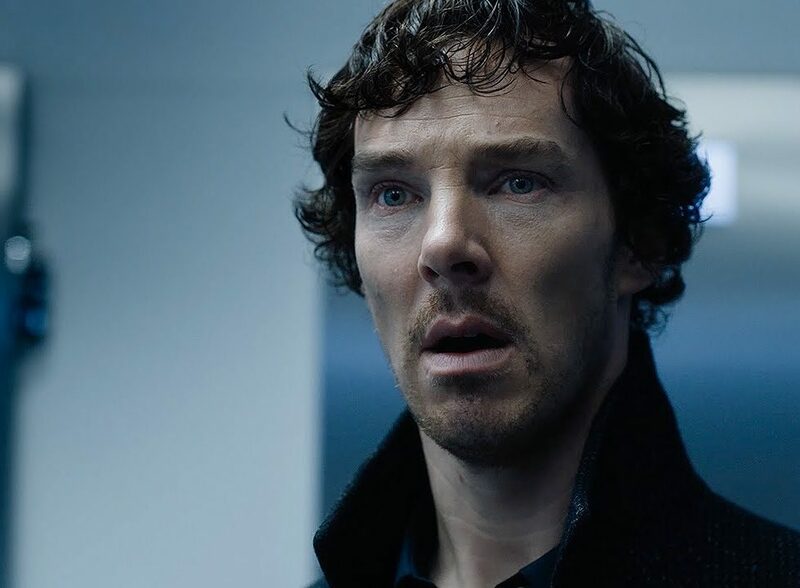 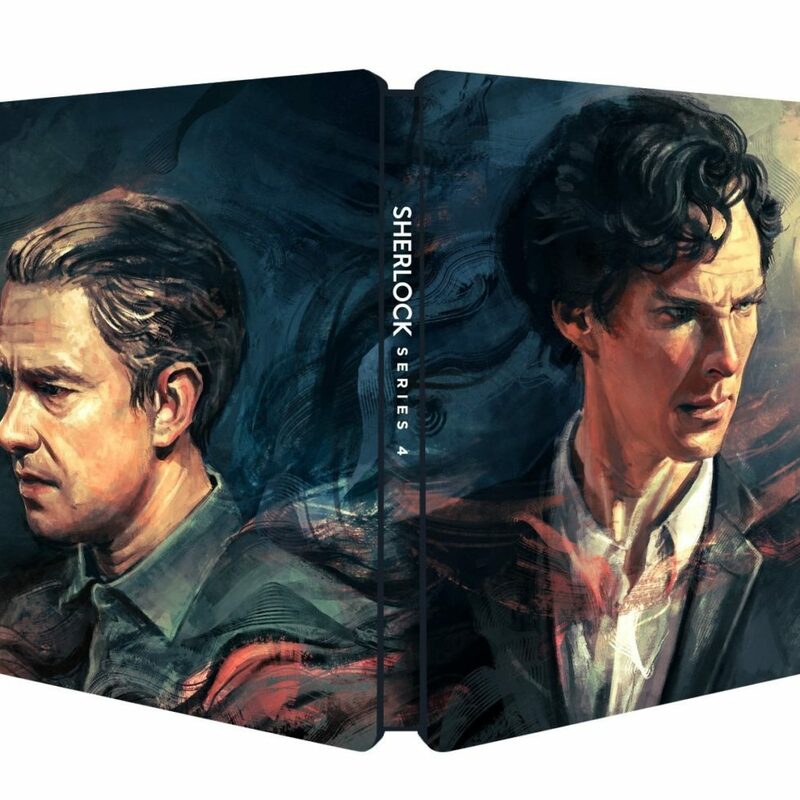 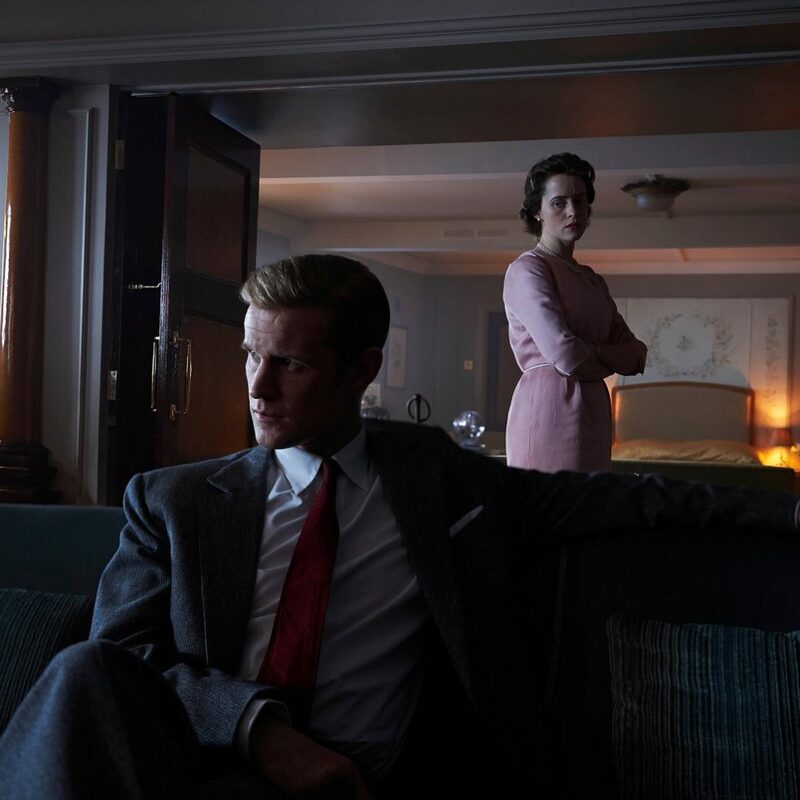 What Did You Think of Sherlock: The Lying Detective? 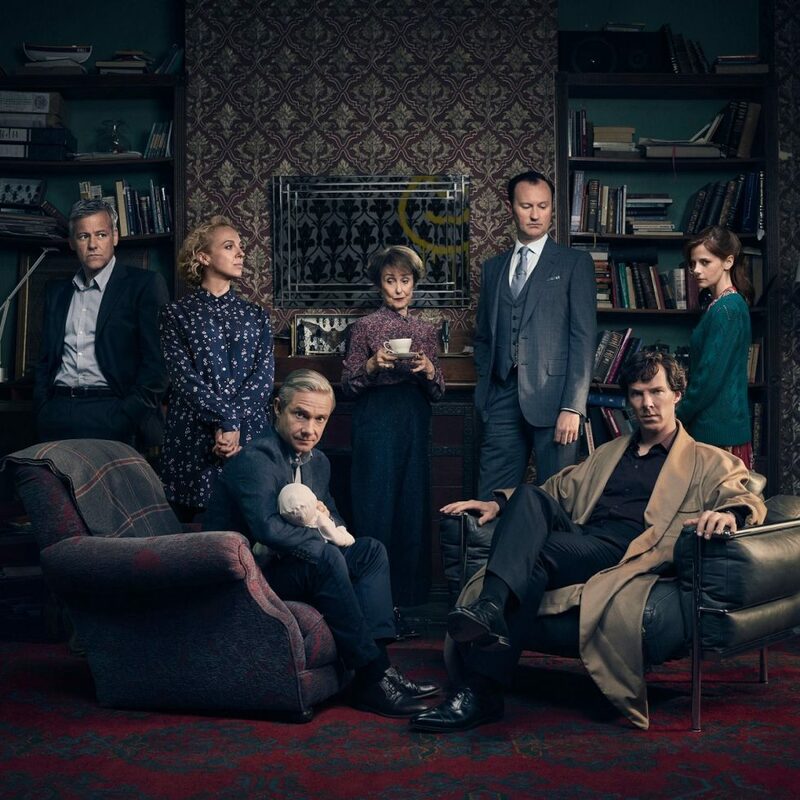 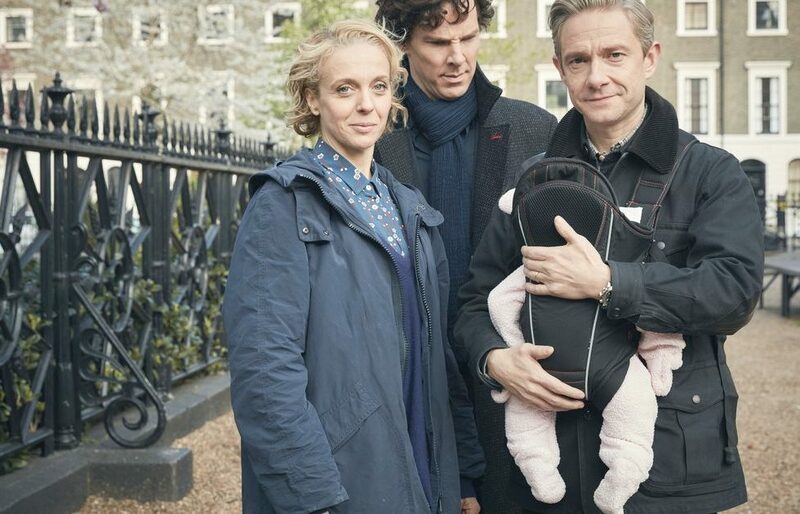 What Did You Think of Sherlock: The Six Thatchers? 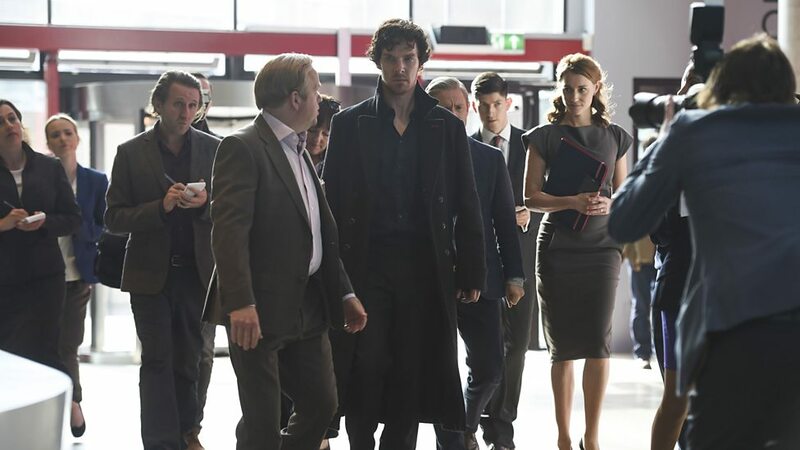 The Final Problem Coming to Cinemas – But Is It The End for Sherlock?